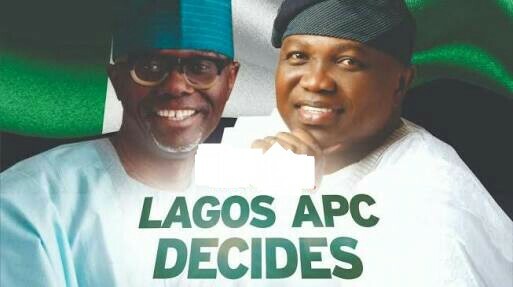 The chairman of the Lagos chapter of APC, Mr. Tunde Balogun, has insisted that the party’s governorship primary held on Tuesday must be accepted, saying it was valid and that the result will soon be announced. He reacted minutes after the party’s National Working Committee (NWC) panel, led by Clement Ebri, declared the primary null and void. Ebri at a press conference at Protea Hotel, Alausa, Ikeja, Lagos, said the primary could not have held because the guidelines for the conduct of the election were still being ironed out. But Balogun insisted that the primary had held and that the results would soon be announced. Balogun said, “Of course, the primary election took place in all the 245 wards in Lagos State and it was peaceful; not a single case of violence was recorded. It was peaceful, it was fair, it was just and transparent.